Lending secured by UK businesses through invoice finance has risen above the £20billion mark for the first time ever, increasing by 5% from £19.3billion last year to £20.3 billion this year. 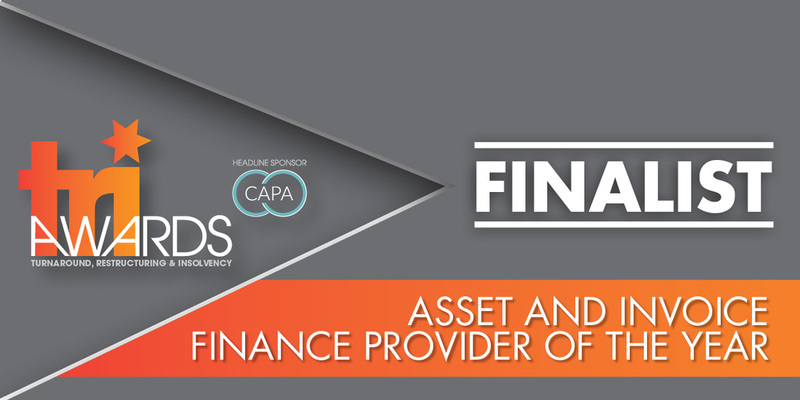 It’s not just invoice finance either, as the amount of invoice finance and asset-based lending combined secured by UK businesses over the past five years has risen by a huge 27% according to the Asset Based Finance Association (ABFA), likely meaning awareness of these alternative routes is on the increase, finally. Many businesses in the UK have suffered delayed invoice payments, particularly since the credit crunch, meaning they turned to invoice finance as a way of unlocking that tied-up capital as a way of funding growth and expansion. With the credit crunch almost behind us, another rather large hurdle has of course been the EU referendum, bringing concerns that payment problems may get worse if businesses are trying to build cash instead of paying suppliers. With around 80% of asset based lending being invoice finance, the other 20% is the ever-growing industry of asset finance – exactly what we do here at Davenham. Chief Executive of the ABFA stated that asset-based lending is one of ‘the most important sources of working capital for growth and acquisition’ and we couldn’t agree more. ABFA have seen an increased appetite even from larger UK businesses to secure funding via this alternative route, potentially due to the asset based lending market offering support to those businesses who were turned away from banks, particularly with them being slow to recover from the credit crunch. Now, years later, the traditional finance options are back on their feet, but alternative routes such as asset finance are still firmly stood with our doors wide open to UK businesses looking for new and different ways to fund growth. If you want to learn more about how asset-based finance can help your business, get in touch with a member of our team on 0161 832 8484 or explore our website.